We understand how important your construction or re-modeling project is to you; it’s often a once-in-a-lifetime purchase. We strive to provide you with the largest selection of products and highest quality of service at competitive prices. We take great pride in helping you create well-appointed spaces that are customized to fit your needs, your style, AND your budget. We are a second-generation, family business owned and operated by Rusty Sykes and Laura Sykes Owens. In 1978, Leslie Sykes -- Laura’s father and Rusty’s brother – began distributing factory-built cabinets to regional lumber houses and contractors. Demand grew rapidly and in 1979, Harold Sykes – Leslie’s brother -- joined the business, and they officially incorporated. Since then, we’ve added multiple cabinet and countertop lines, two in-house countertop fabrication shops, and expanded our services to include residential design and installation. We offer free measuring and the latest in computer-aided renderings to all our customers. In 2016, we opened a lighting division of the business and can now help you with all your interior and exterior lighting needs. 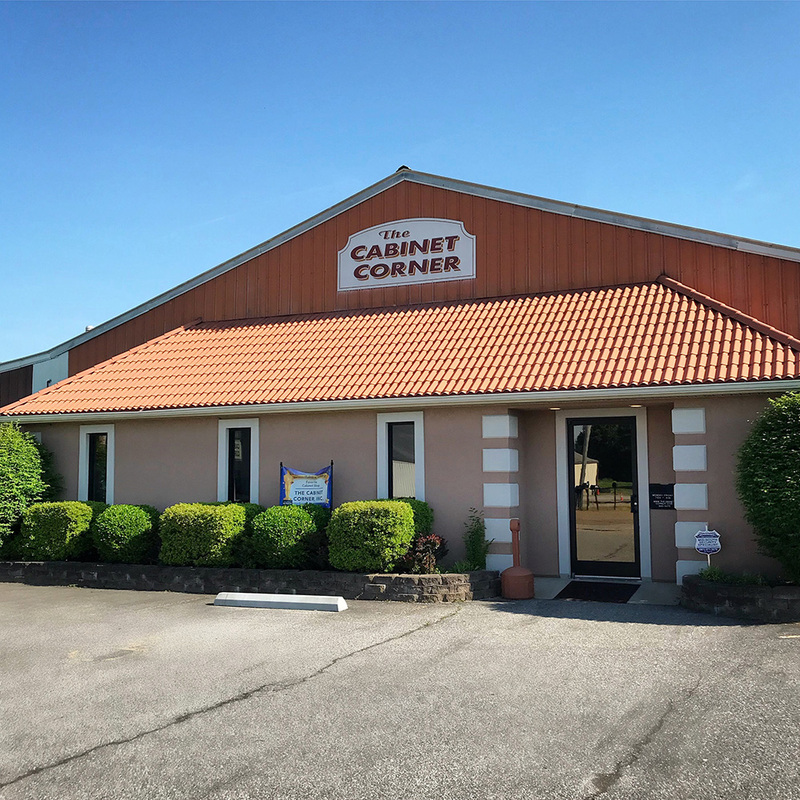 Located at 2330 Lakeway Circle in Paris, TN, our facilities include a 3,000 sf showroom, a 16,000 sf warehouse with two separate docks, and a 3,600 sf expandable countertop fabrication shop. We are open from 7:00-4:30 Monday-Friday, and our showroom features dozens of hands-on cabinet, countertop, and lighting displays. Stop by anytime to browse and talk with us. If it is a large project, we do recommend an appointment so that a designer can be available just for you. We look forward to working with you!